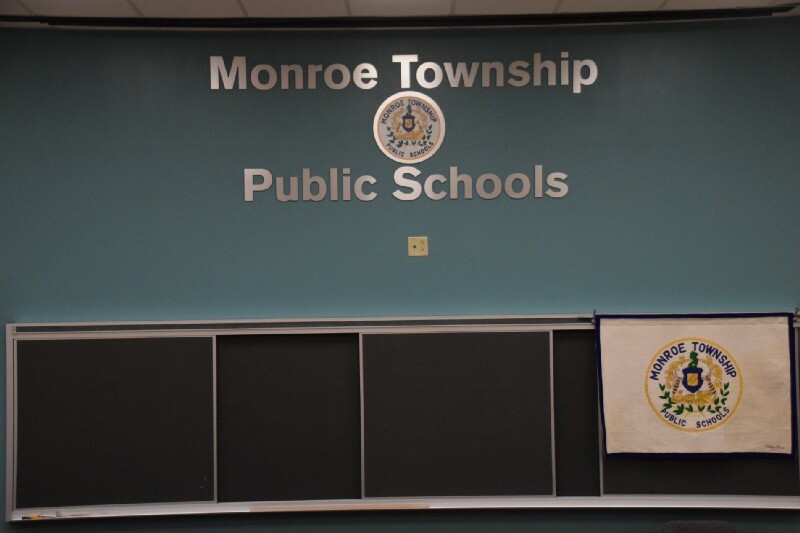 Teachers were the focal point at the latest Monroe Township Board of Education meeting. Interim Superintendent of Schools Richard Perry made an announcement regarding the contract between the Monroe Township Education Association and the board. During public comment, Williamstown High School senior Paige Colucci spoke about the importance of the two parties reaching an agreement. Colucci credited a few of her teachers for being instrumental in her life, including Jon Jernegan, and Magan Winters. However it was one of her wrestling coaches, John DeAngelis, who was the most influential. According to Colucci, time is the most precious resource when it comes to teaching because it’s something that can’t be regenerated. “The people I mentioned, along with hundreds of others, the teachers here today, constantly dedicate their time to their students. With all of this being said, I would like to personally thank the board for moving forward in negotiations and potentially giving our teachers the contracts they deserve,” she added. The board honored the district’s teachers of the year at the meeting. Elizabeth LaPalomento from the high school, Michelle Schill from the middle school, Michelle Brower from Holly Glen Elementary School, Cheryl Batchelor from Oak Knoll Elementary School, Holly Phomsavath from Radix Elementary School and Kathleen Ungvarsky from Whitehall Elementary School were honored by the board and administration. The board reappointed Perry as the interim superintendent of schools effective July 1 through June 30, 2020. High school student and Boy Scout Nicholas Kushner presented his concept for his Eagle Scout project to the board. Kushner requested approval to build a GaGa pit at Oak Knoll Elementary School. It is an octagonal pit used for a game similar to dodgeball. The board approved his project. The next board meeting is scheduled for May 2 at 7 p.m. at Williamstown High School.